We profile and preview some of the latest new restorations of classic films before they are re-released in cinemas and also shine new light on lost films which have recently been rediscovered and presented at our partner festival Il Cinema Ritrovato in Bologna. This year's restorations feature Merchant & Ivory's award winning adaptation of E.M Forster's autobiographical novel Maurice starring Hugh Grant and James Wilby. There's also a chance to revisit the Coen Brothers most revered creation the Dude in The Big Lebowski in a special 20th anniversary showing. 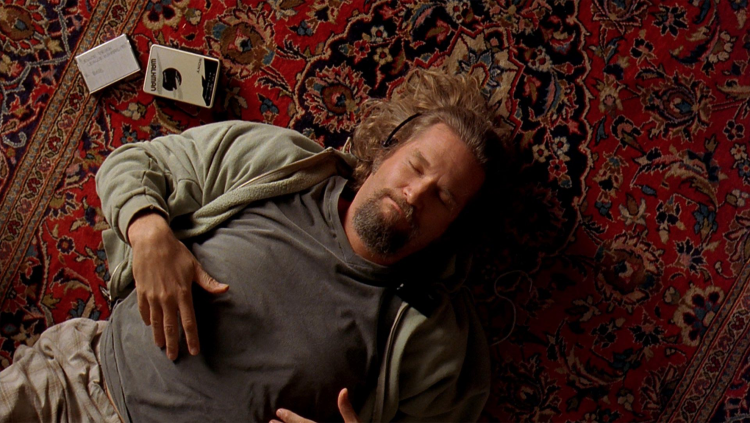 Join us for a 20th anniversary late night screening of arguably one of the greatest cult comedies of all time: the Coen Brothers' deconstructed film noir following slacker hero 'the Dude'. Virtual bowling in the Café/Bar before the film - prizes to be won! Billy Wilder's Oscar®-winning comedy stars Jack Lemmon as a New York insurance drone who lets his superiors use his apartment for their illicit affairs. A sumptuous restoration of James Ivory's 1987 adaptation of E M Forster's gay love story about two Cambridge students in 1911. Researcher Peter Walsh introduces the Restored and Rediscovered strand and talks about the classic films (The Big Lebowski and The Apartment) to watch again or enjoy for the first time on the big screen.